In your WordPress account > Click on Plugins tab > Click on “Add New” from the dropdown menu. Search for "Novocall" > Find the Novocall. After installing plugin > Click the “Activate” button. Navigate to Settings > Click the “Novocall” from the dropdown menu. Under Installations, copy Installation Code. 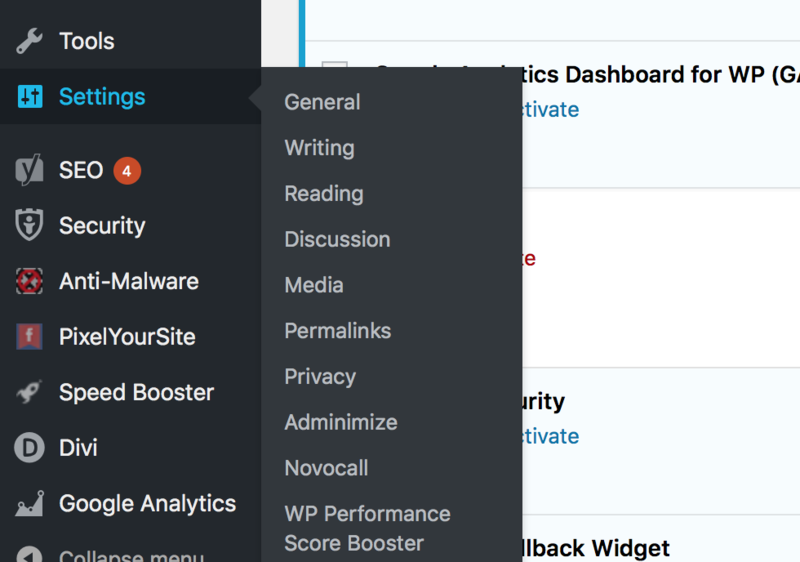 Navigate back to the "Novocall" plugin in WordPress. Congratulations! You have completed the installation of Novocall on WordPress!